Seize the opportunity to have exciting holidays at the Adriatic coast with unbelievable discounts! 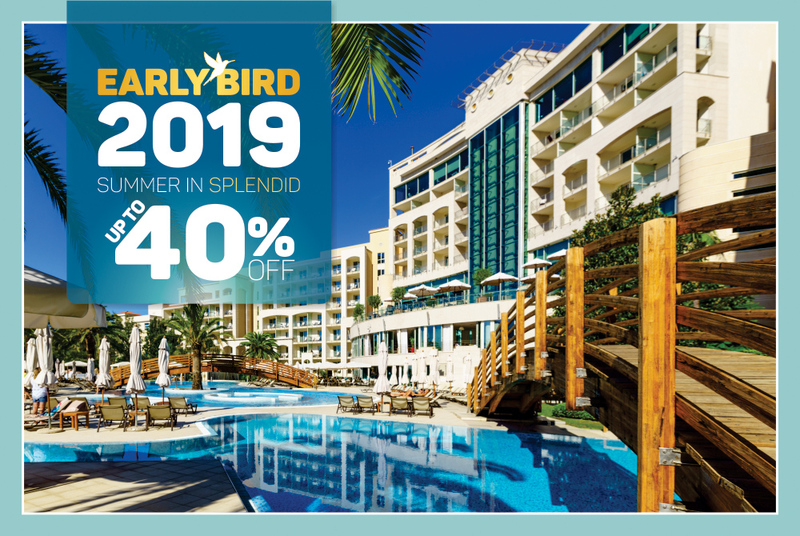 Book your stay in Splendid Conference and Spa Resort for summer 2019 right now by EARLY BIRD rate with up to 40% discount. Stay period - from 01.06.2019. – 30.09.2019.